Intrav is a luxury private jet tour operator specializing in personalized around-the-world travel experiences. 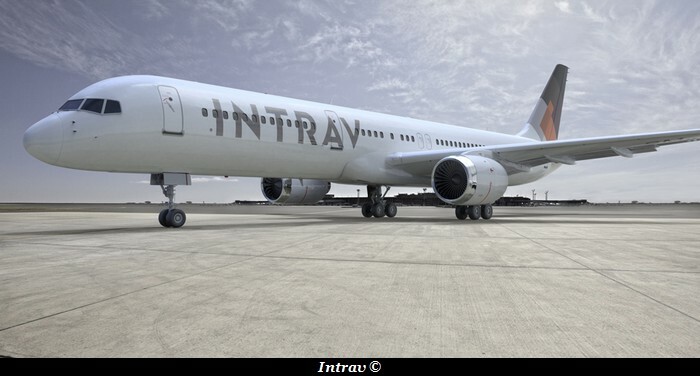 Limited to 50 travelers per journey,the Intrav experience begins with dedicated concierge services and takes flight aboard a Boeing 757-200ER custom-configured exclusively for Intrav, featuring a personal chef, Wi-Fi connectivity and 180-degree flatbed seats. Headquartered in Seattle, WA, Intrav sets a new standard for luxury-leisure travel with unique, intimate and profound journeys around the world.